Understanding tempo and value in a game like Hearthstone can actually make you better at other games if you apply them correctly. Hearthstone is a game of strategy, patience, and even deception. Like any trading card game the key to doing well at Hearthstone is understanding when to make what move. Much like Chess, you want to make the move that is not only best for you, but puts your opponent in the worst possible situation. There are pages upon pages of essays written detailing the move-making decisions of Chess masters, and you could probably do the same with Hearthstone. In order to keep it simple, however, let’s discuss two key factors in Hearthstone and how they can be applied to virtually any video game you play. If you watch much competitive Hearthstone on Twitch, odds are you’ve heard casters and players use the words value and tempo. A simplified explanation of value with regard to a game like Hearthstone or Chess is how many resources are you taking from your opponent by making a specific move. Some players may hear this and instantly think about a board clear spell like Flamestrike. If you use Flamestrike and clear five solid minions from your opponent’s board, that’s getting good value out of your Flamestrike for sure, but it can be more complicated than that. Think about a situation where your opponent only has two or three cards in hand and you drop Lich King. This card is an eight attack eight health minion with an effect that generates a new random card for you every turn. 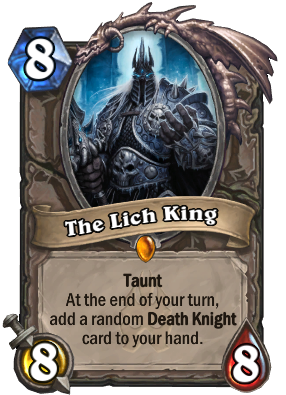 Now imagine your opponent can’t get rid of the Lich King for three turns, and after he finally does get rid of it he’s had to use numerous minions and spells to get the job done. In this scenario, you just got insanely good value out of your Lich King play. You not only cost your opponent numerous cards, but you also generated more cards for yourself, and probably did some damage to their health in the process. Using the above example, let’s try to understand what tempo means. Dictating the tempo of a game can be compared to dictating the game’s pace. 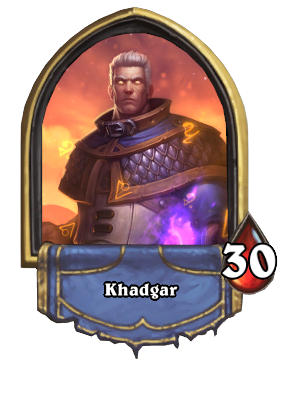 If your opponent was dominating you before you dropped that big 8/8 Lich King, you just caused a huge tempo swing. No longer are you playing catch up, trying to solve issues being created by your opponent, but now they have to play reactionary to you. The popular Mage archetype Tempo Mage is a great example of what it means to dictate the tempo of a game. The deck is usually a combination of damage spells and rush-down creatures that aims to do damage with spells while forcing your opponent to deal with your board presence. The key to piloting the deck is understanding when you can use your big damage to make tempo-swinging plays that force your opponent into a corner and keep them from playing offensively at all. Understanding tempo and value in a game like Hearthstone can actually make you better at other games if you apply them correctly. Take for example another Blizzard game like Overwatch. Anytime a Reinhardt decides to charge into the enemy team, he has to make a split second decision about how much value this charge is going to generate for his team. 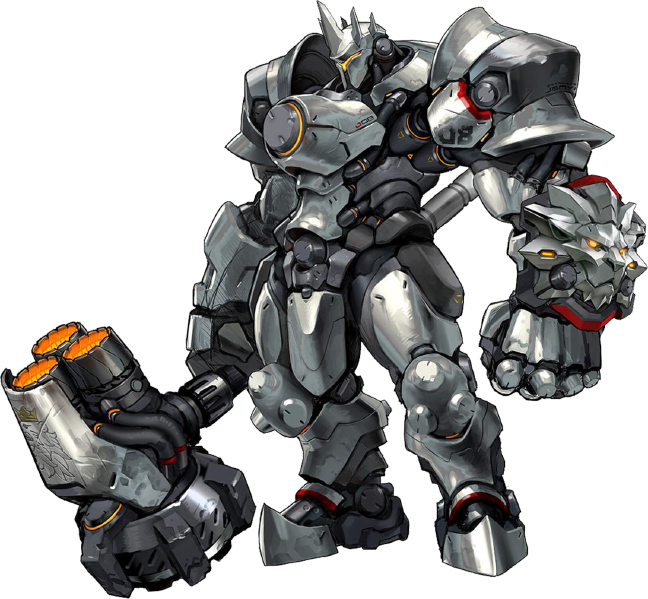 If he charges in, kills the enemy Rein, picks up two more kills with his hammer, then dies, you could say he more than likely generated an amount of value for his team that made it worth it. He’s just traded himself one for three. As long as his team is there and can capture the point, he probably made a good value move. When thinking about tempo in a game like Overwatch I think a perfect example is D.Va’s ultimate. Having the ability to trade one ult charge for a potential team kill can generate an insane tempo shift. Imagine you’re on a capture point map and your team just can’t seem to find any footing on the point. Your opponents have dictated the tempo of the game the entire time because you have to play reactively to their pace. D.Va launches her ult on the point and kills five people. Not only did she just get insane value out of her ult, but the tempo of the game has been flipped on its head. These two philosophies of play can be applied to virtually any game. 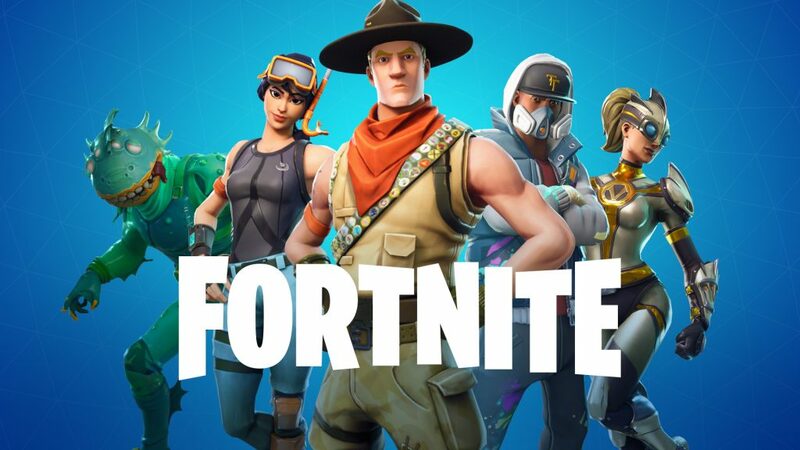 In Fortnite, players have to make split second decisions about whether they should run, fire, or build. Building a 300-story tower is awesome if you’re able to bunker up and defend yourself, but if your bunker gets blown up by rockets instantly then it was a poor decision to build from a value perspective. Watching someone like Michael “Shroud” Grzesiek play Fortnite is a great example of how even in massive PvP situations certain individuals can dictate the tempo of a game. Watching Shroud play Fortnite (or any FPS) on stream is like watching a masterclass in how to dictate the pace of a game. Shroud constantly rotates positions in an attempt to keep his opponents in the dark. This allows him to push the tempo of the game in a direction he is more comfortable with it going. Shroud very rarely plays battle royal games where you see him on the ropes or in a completely defensive state. There are of course instances where he gets suprised, thus is the nature of BR games, but generally speaking, Shroud is the one rotating around the map creating pressure. 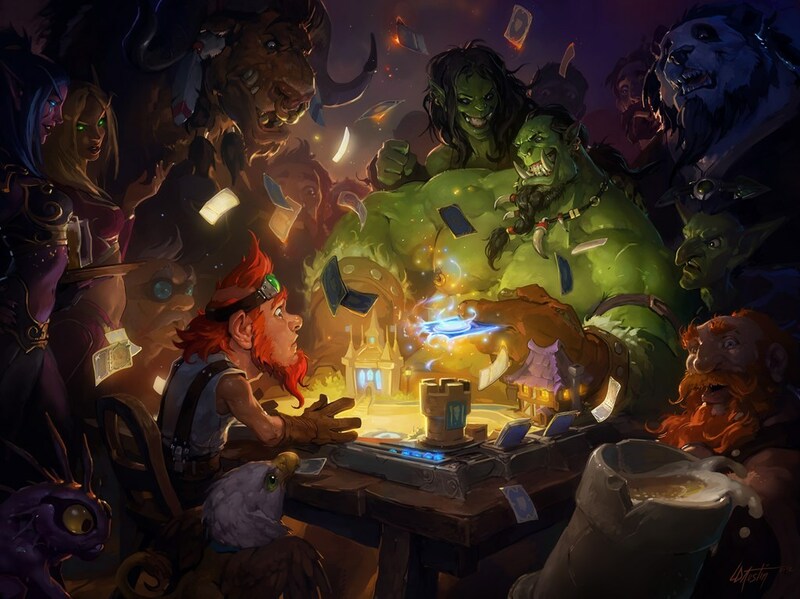 Making an awesome value or tempo play in Hearthstone can feel incredibly rewarding. Being able to apply these aspects of the game to other games can generate that same sense of reward, as well as feel incredibly encouraging. When you feel like you’re doing something right in a game, but you actually aren’t, this can be very detrimental to your growth as a player. Understanding value and tempo in any game can help you understand what things you really are doing correctly. The next time you play any competitive game, consistently question your decisions by asking yourself if the value you’ve just generated was worth it. You’ll become a better player by doing this, and it’s a great way to self criticize without beating yourself up.